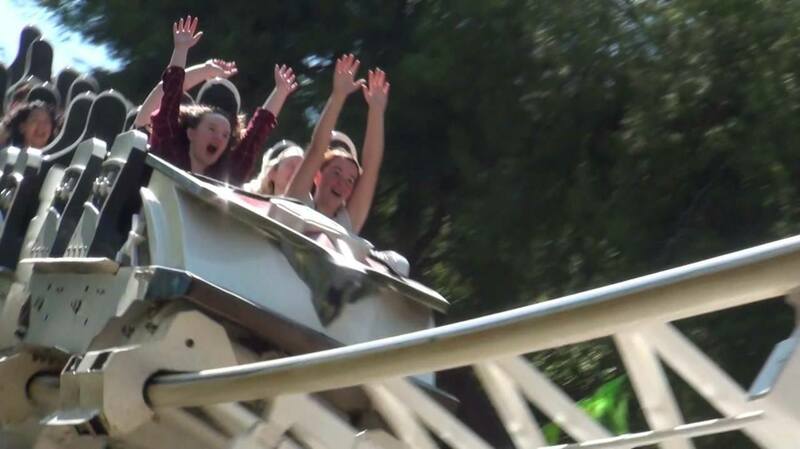 Ever since the rise of roller coasters in the early twentieth century, designers have worked to create rides that are taller, faster, and more intense than their predecessors. Rides today can climb over four hundred feet into the sky, turn riders upside-down fourteen times, and reach speeds of one hundred and forty-nine miles per hour. Amusement parks often advertise roller coasters according to their statistics, especially if any are world records. The problem is, records don’t last forever. So how does a roller coaster maintain its reputation years after it is surpassed in technical achievement? The fact is, not every roller coaster can be built to break world records. Larger roller coasters are more expensive. It doesn’t make financial sense for parks to keep one-upping each other with the latest trends. In the eighties, amusement parks raced to build the roller coaster with the most inversions; the record went from four loops to seven loops in just eight years, with the cost of the coasters jumping from two million dollars to eight million dollars. The video game industry faces the same continual technological advancements as the roller coaster industry. 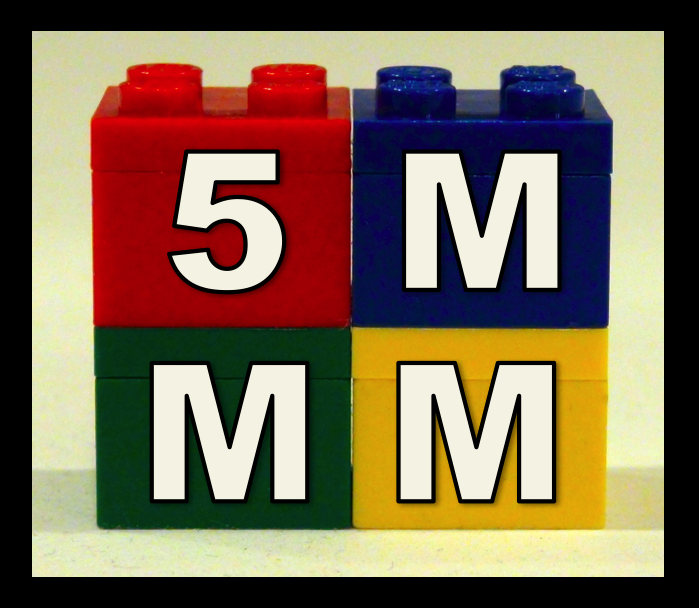 Two game console competitors, Sony PlayStation and Microsoft Xbox, are constantly bragging about the graphical resolution, processing power, or increased difficulty level of their games. But years after the luster of specs has faded, how does a game maintain relevance? “How many games are there that make you want to come back again and again simply because it feels fun just playing them, without any emphasis on challenges or new content?” said Shigeru Miyamoto, creator of the Mario and Zelda games at Nintendo. In 2006 Nintendo stood out from the competition with the Nintendo Wii, which offered intuitive motion-control gameplay at cheaper family-friendly prices. Similarly, amusement parks figure out how to market rides based on other factors besides world records. The new Mystic Timbers wooden roller coaster at Kings Island was advertised with the “What’s In The Shed” tagline to promote the ride’s haunted forest theme. Busch Gardens Williamsburg marketed their mid-size wooden roller coaster Invadr as the park’s first family roller coaster. Mako, which opened at Sea World Orlando last year, mimics the movement of a mako shark as it soars above a lake. These rides offer unique experiences, both in their respective parks and among other rides in general. It’s not bad for roller coasters to push technological boundaries, but a ride that is only designed to push technological boundaries will soon be outdone. In 1885, a forty-foot slope at six miles an hour was a groundbreaking roller coaster. Nowadays roller coasters can throw loop after loop at riders, but does that make it a better ride? Just because a ride can do everything doesn’t mean it should. Design choices have to be made, not just for budget or for the limits of what a human can endure, but for a stronger overall ride experience. Instead of a non-stop assault on the senses, roller coasters that want to stand the test of time have to strategically pace themselves for a more memorable ride. 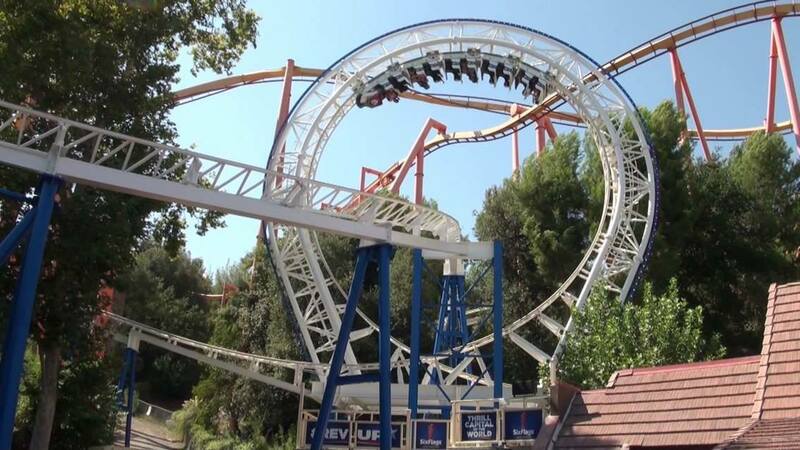 In 1976, Six Flags Magic Mountain introduced the first modern vertical loop on the Revolution roller coaster. This inversion was a feat of engineering for its time, and yet decades later the ride is still hailed as one of the best-engineered roller coasters ever. The loop is positioned halfway through the ride. Passengers enjoy winding drops through hilly terrain before coming face-to-face with a long, straight section of track angled downhill toward the vertical loop. As the train gets closer and travels faster, suspense builds and turns to excitement; the loop hits, the riders go up and over, and then the ride breezes through a tunnel and a hillside helix, threading the eye of the loop before hitting the brakes. Everyone gets back to the station smiling. The ride makes a magnificent use not just of advancements in technology but of a dramatic sequencing of events. Perhaps the only physically intense part of the Revolution roller coaster is the vertical loop, but it feels more intense than it is because the rest of the ride is designed to feature it as so. The rather eventless track leading up to it is still fun because it gives time for the riders to anticipate the loop. Every moment of the ride works together with the other moments, instead of each moment standing on its own. The flat section of track contrasts beautifully with the powerful positive forces on the loop. It would have been technologically possible to put two or three loops throughout the ride, but that would have been overwhelming and less dramatically satisfying. There are some roller coasters today that are nothing but loops, such as The Smiler at Alton Towers which holds the world record for most inversions at fourteen. It’s not a bad ride by any means as it paces itself with two suspenseful chain lifts in between all the dizzying twists, and the ride provides some incredible interaction when its cars race and duel with each other on criss-crossing tracks. But I was surprised to learn recently that the most popular ride at Alton Towers is actually Thirteen, which is a ride that doesn’t go upside down at all and could be considered a large kiddy coaster by size at sixty five feet all. After a lift hill and a scenic jaunt through the woods, Thirteen features a “drop track” section which rapidly lowers the coaster car in an elevator. This element, while no more than eighteen feet tall, catches riders completely by surprise. For a ride that cost four million dollars less than The Smiler, Thirteen might actually be more thrilling even though it features less elements to thrill with. 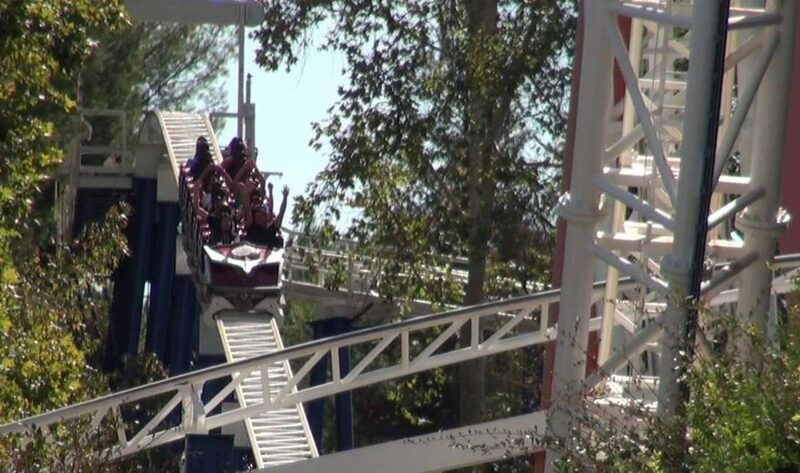 Revolution and Thirteen don’t currently hold any roller coaster world records, but that doesn’t mean the clever design of either ride has aged at all. Park guests today are still thrilled and excited by these roller coasters. Revolution had the world’s first vertical loop and Thirteen had the world’s first drop track, but these technological milestones wouldn’t mean anything today if those elements weren’t part of dramatically well-paced layouts. Long after the initial shock of innovation goes away, rides that are designed properly will never lose their suspense, surprise and fun. writeaessay - essay for me http://dekrtyuijg.com/ With thanks, Helpful stuff.